There are no names on your watch list yet. You can use the Real Name Creator on your smartphone, tablet or other mobile devices. 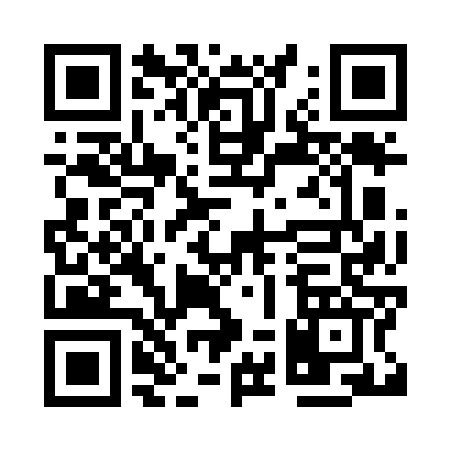 The following QR code contains the URL of this page.